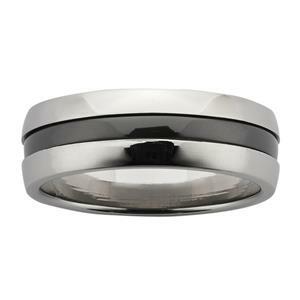 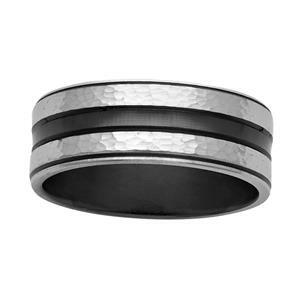 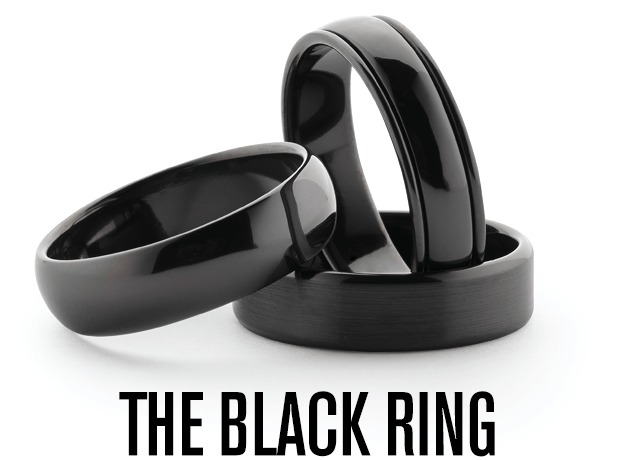 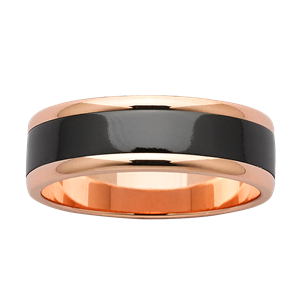 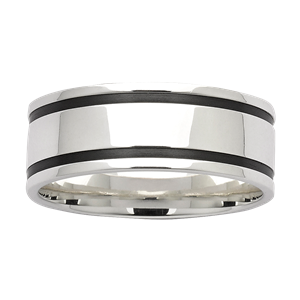 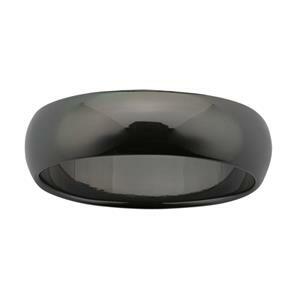 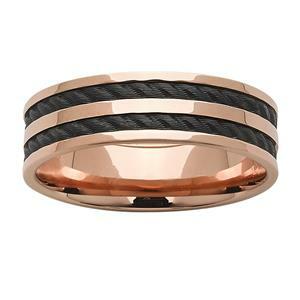 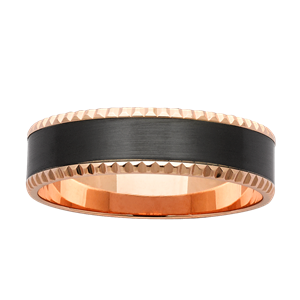 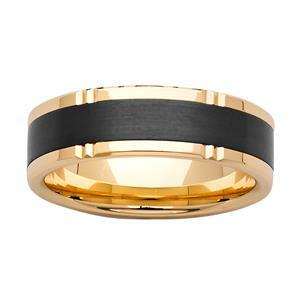 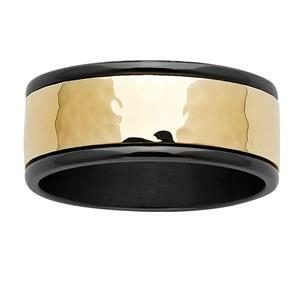 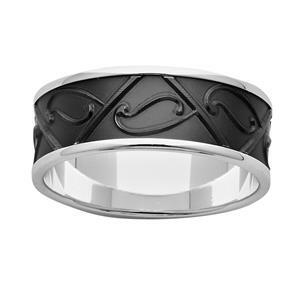 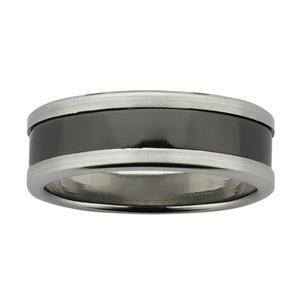 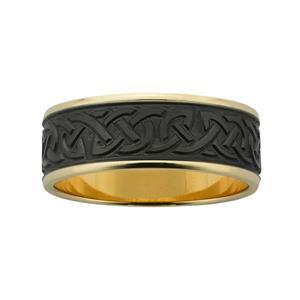 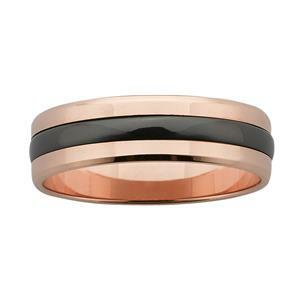 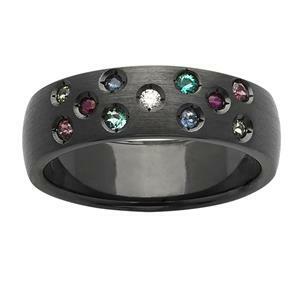 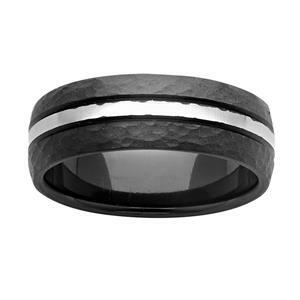 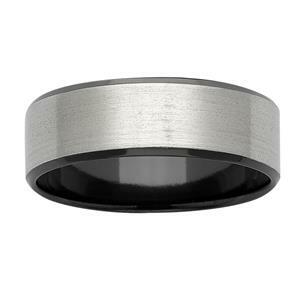 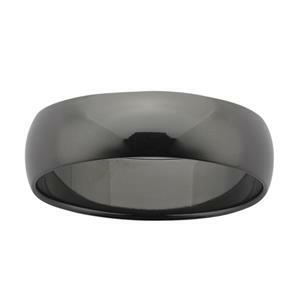 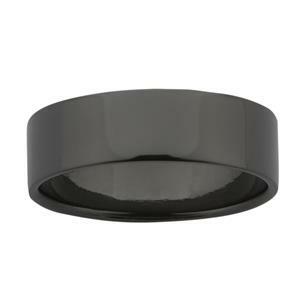 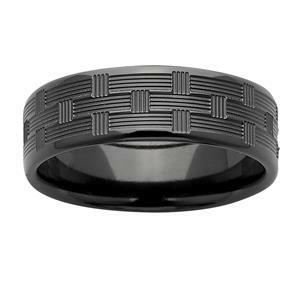 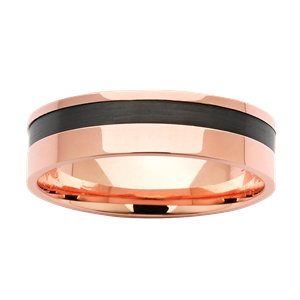 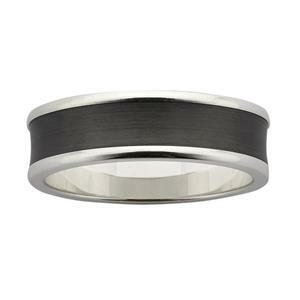 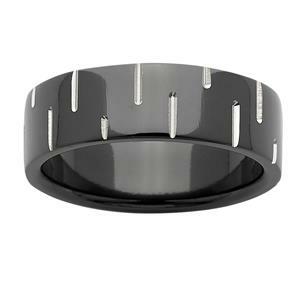 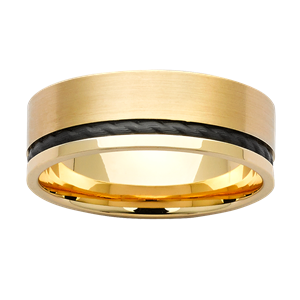 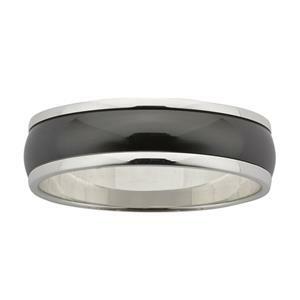 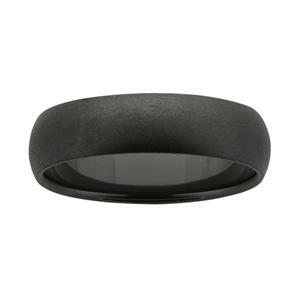 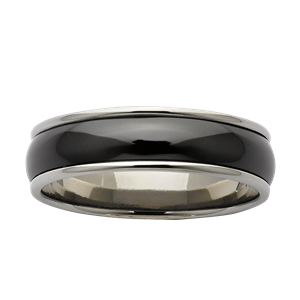 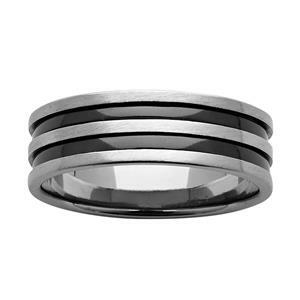 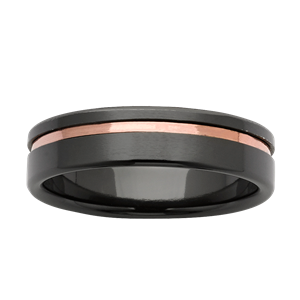 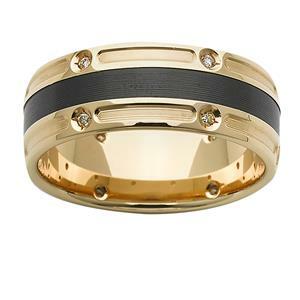 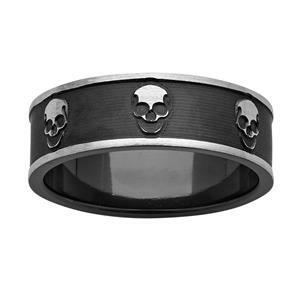 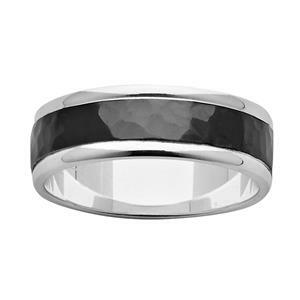 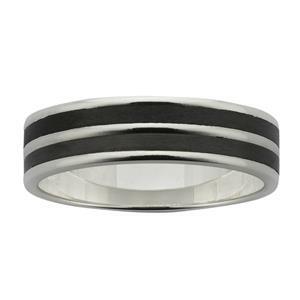 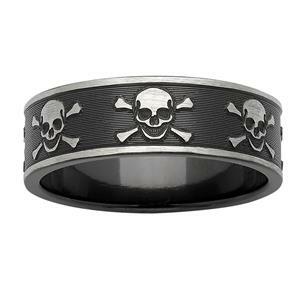 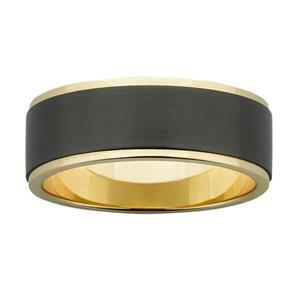 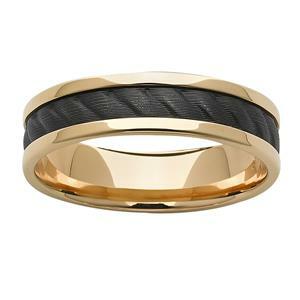 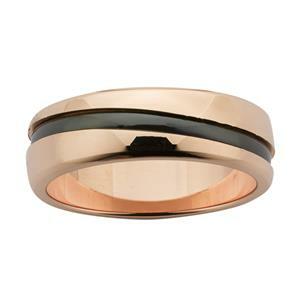 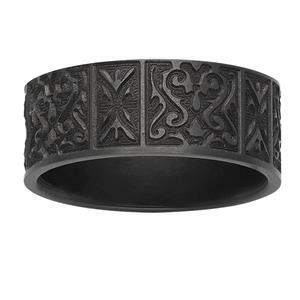 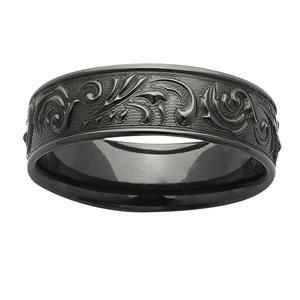 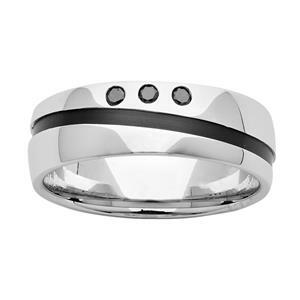 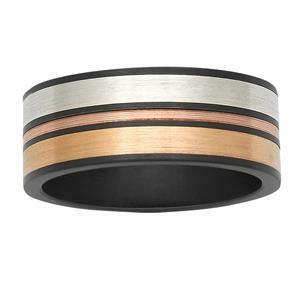 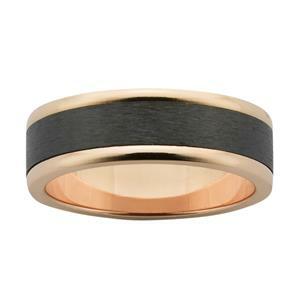 Strong, distinctive and as black as a magpie in a mineshaft, ZiRO reinvents the dress ring for modern-day sensibilities. 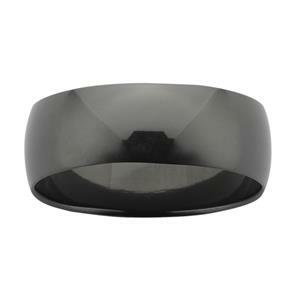 Crafted in basic black or black with brilliant detail, ZiRO delivers good looks that go the distance. 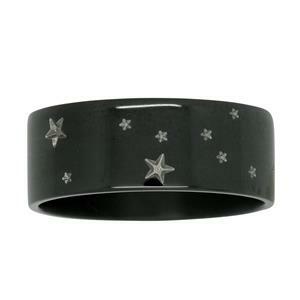 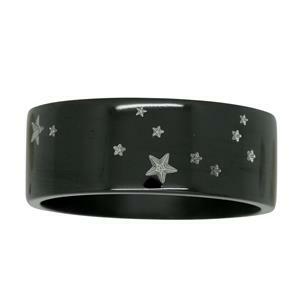 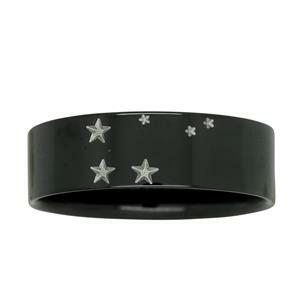 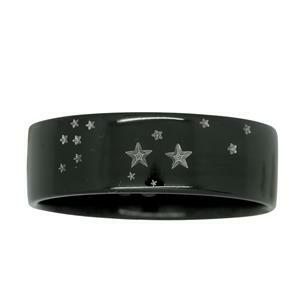 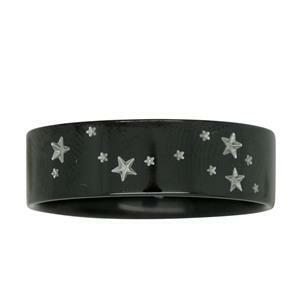 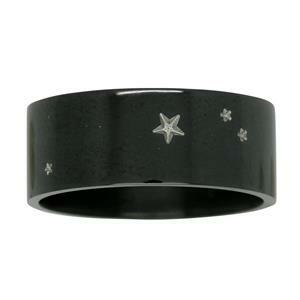 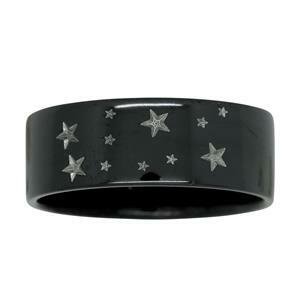 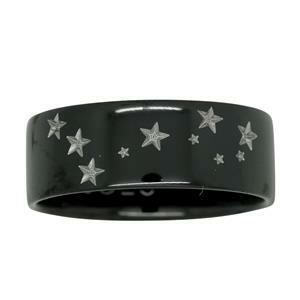 ZiRO Black Zirconium rings are made in New Zealand from the mineral Zircon (ZrSiO4), which is found in S-type giant stars and the sun. 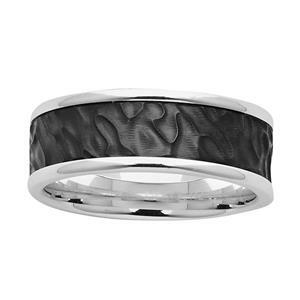 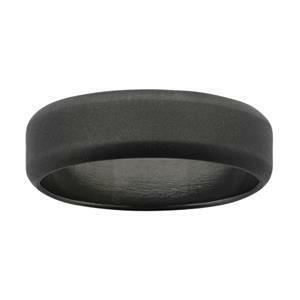 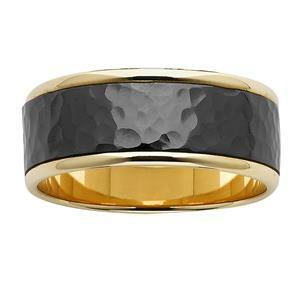 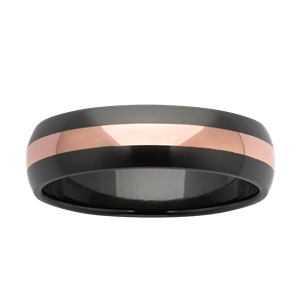 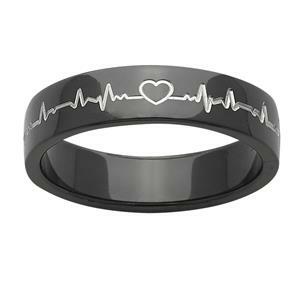 When exposed to extreme heat, Zirconium forms a distinctive black coating which has a texture similar to ceramic. 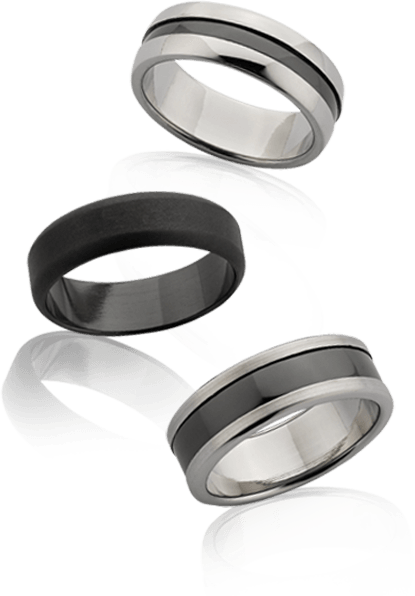 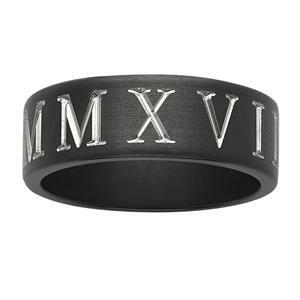 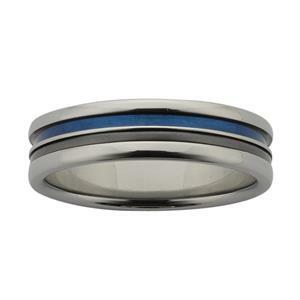 ZiRO rings are supremely comfortable, hypoallergenic and available in a range of unique, modern and classic styles.